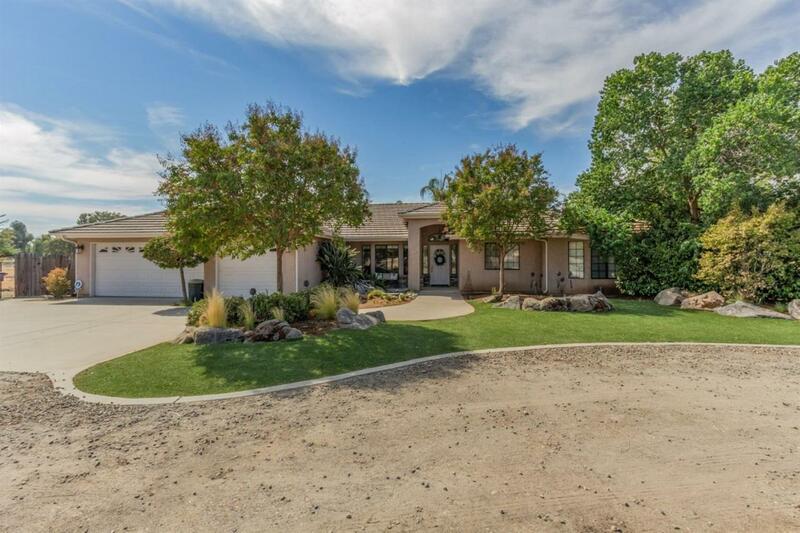 Don't miss out on this hard to find 4BR 3BA home with a 2BR 1BA guest house on 5 acres in Clovis. Main house is a 1999 Wathen with a 900 sf guest house built in 2006. 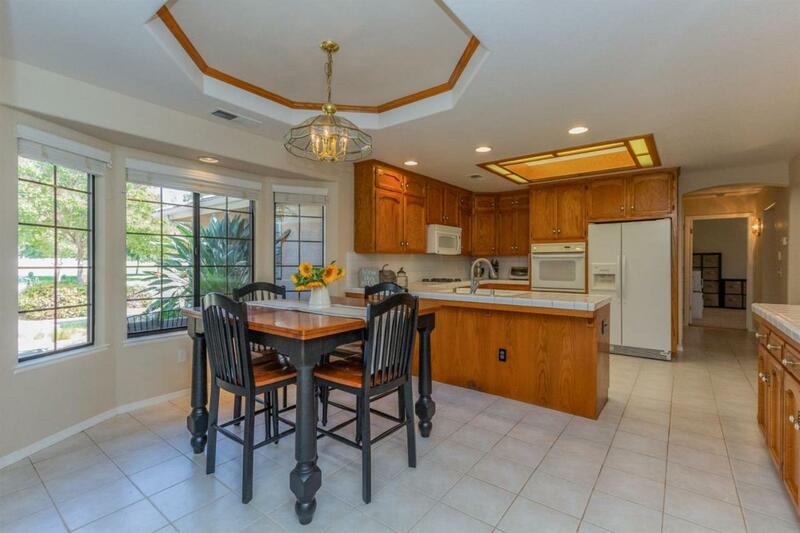 Open kitchen with breakfast bar and nook, built in hutch and additional bar area open to large family room w/skylights, great for entertaining. Spacious bedrooms with walk in closets (one w/built in desk & shelves, the second w/window seat). Light and bright master suite w/frplc, oval tub, garden window and double sinks. Large isolated 4th BR w/bath. Perfect MIL or game room. Fully fenced backyard with ponds, waterfalls, stone patio & walkways, fountain, covered patio and palapa offer multiple seating and entertaining areas. Play area and sand pit. Seasonal pond and a concrete slab w/electrical great for a shop. Large shed, raised garden boxes & spa around the side. 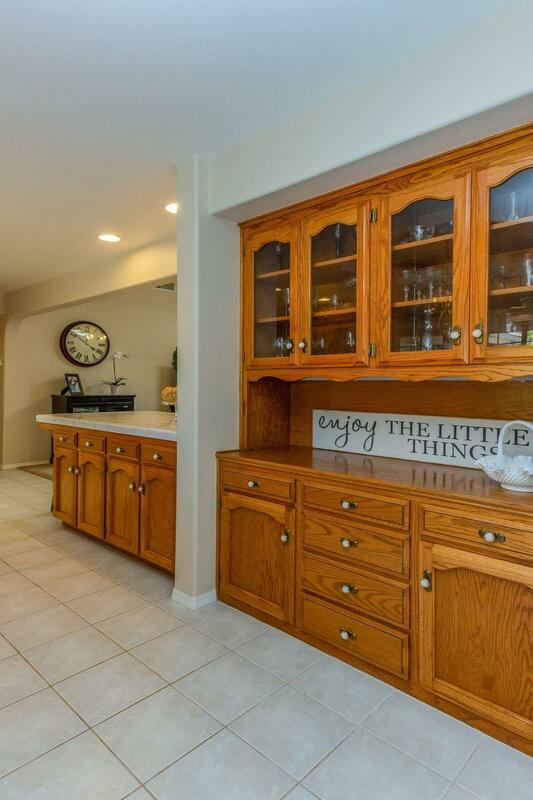 This home is loaded with storage, 3 car garage, fenced side yard/kennel. Award winning Clovis North Schools. 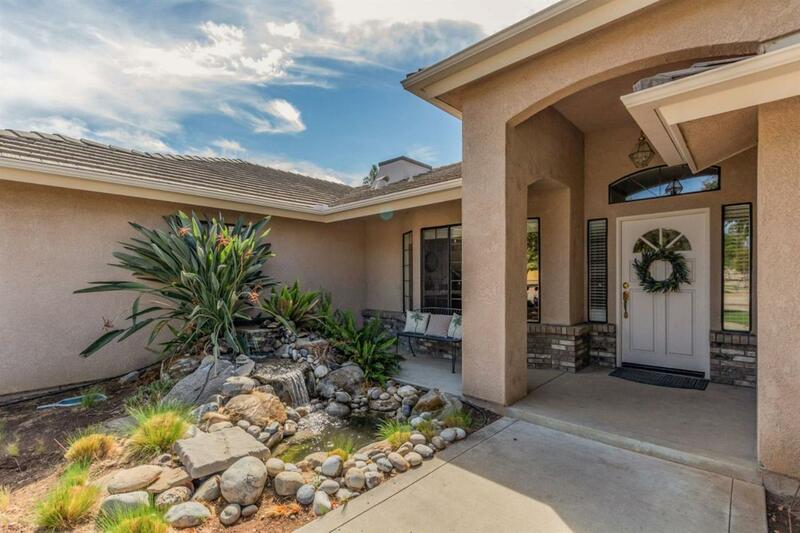 This home has so much to offer, a must see! Listing provided courtesy of Teresa Compolongo of Guarantee Real Estate.